The last time your stomach was this knotted, you had just gotten off the tilt a whirl at the county fair. Oh to be young again, a time when cramming your face with cotton candy did not require overtime at the gym. 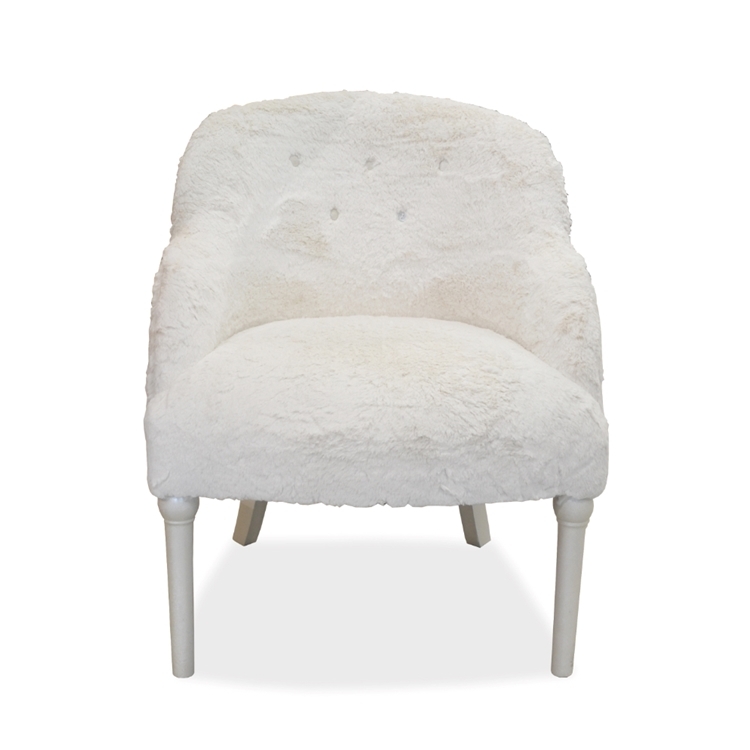 The sight of this Cotton Candy Chair will make your tummy dip more than loop-the-loop. Customize any Haute House Home piece to your liking. Item sold as shown online. Call 323.256.2800 for custom options.